I am from Bidhannagar, Dist: Darjeeling, West Bengal. 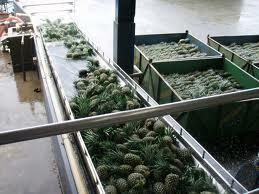 I keen interest to supply raw pineapple products from my locality with best price rate. Please contact me.